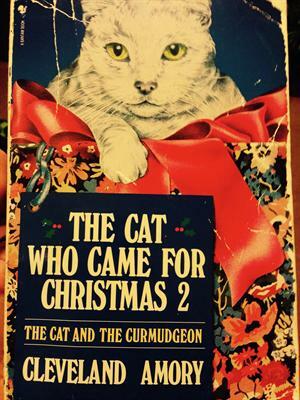 I struggled a bit with this sequel to The Cat Who Came for Christmas. I found some of it really irritating and self indulgent and other bits really interesting. Not sure if I'd read a third book. Giving to CatherineB with the first book. Thank you so much for your package! I have to admit that I liked the first book better than this. Some parts were a bit annoying. But then, on the other hand, there were parts I really enjoyed as well. For instance the part about the Black Beauty Ranch. Good a good laugh then. Lended to a cat loving person. Released as part of the Release a T book in May at the Scandinavian forum.